Pamela Slim helps you create your own definition of success. 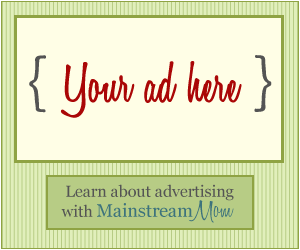 Are You a Working Mom Wanting to Become a Work at Home Mom? Many mothers struggle and juggle an incredible load of responsibility. If they’re not concerned about what they’re having for dinner or whether the kids have all their homework done, they’re beating themselves up with guilt trips about not spending enough quality time with them. For working moms, the morning routines of getting everyone out the door can be tricky. Then, the dread of receiving a phone call from the daycare with an illness or worse, an accident. After that, it’s rushing home and trying to cram everything in. Some moms are okay with this. Somehow they are able to stay balanced and happy. But for those of you that have an entrepreneurial itch, you have options. Pamela Slim, a seasoned coach and writer, helps frustrated employees in corporate jobs break out and start their own business. 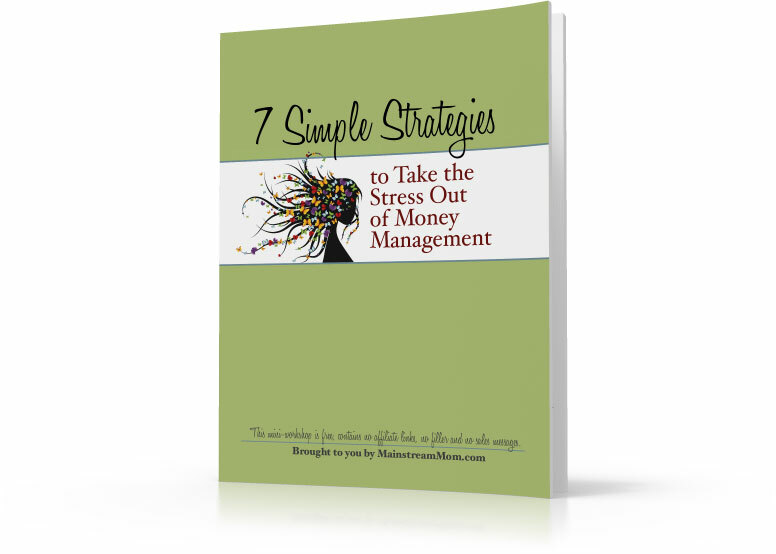 Her blog, Escape from Cubicle Nation, is one of the top career and marketing blogs on the web. “Entrepreneurship at its heart is aligning your purpose for being on earth with a business idea so compelling that you simply must do it, despite the fears that hold you back,” says Pam. 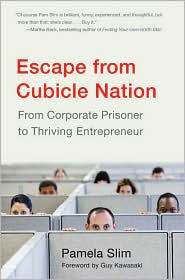 Pam’s book, Escape From Cubicle Nation, explores both the big emotional issues of leaving the corporate world and the nuts and bolts of launching a business. Before I left my career, I struggled with an identity crisis… If I wasn’t a manager, working my way up the corporate ladder, than who was I? I’m very success driven, so leaving my career was difficult. However, the desire to be home with my kids and become an entrepreneur over took me. I soon realized thinking my career WAS my identity was just really small thinking! I was so much more than that. Pamela helps you create your own definition of success. She will help you weigh your options and make a successful escape if you decide to go for it. Do you work outside the home? 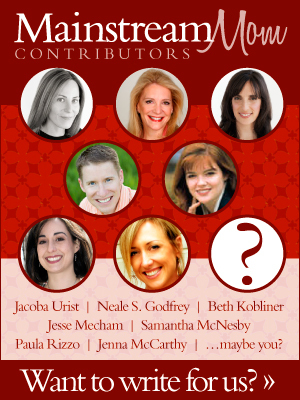 Do you have dreams of being your own boss? Let us know. Previous post: Is Extreme Couponing Right for You?